The town's name probably derives from the rich presence of poplar trees (Populetum) or grassland (pabuletum). 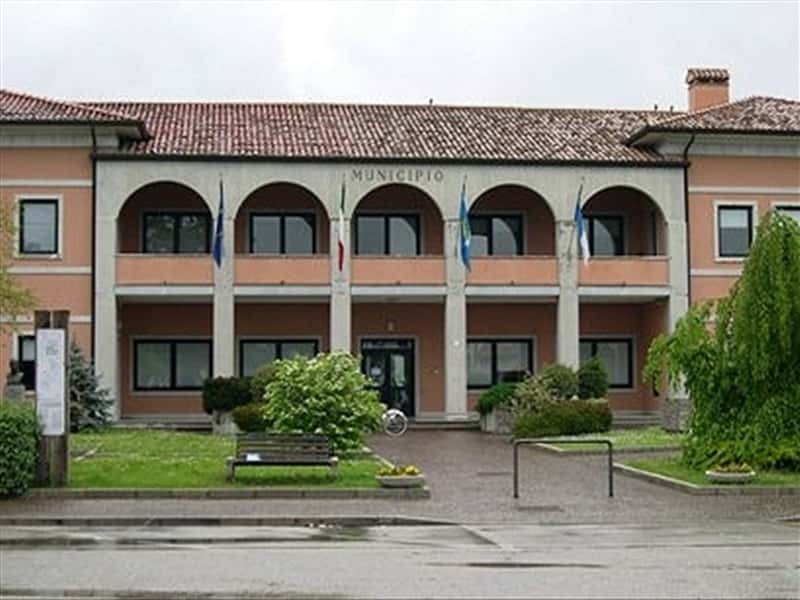 Municipality in the province of Udine, located near the river Torre and the stream Motta in Savorgnano, is famous for the cultivation of vines and the production of fine wines, the presence of large farms and its local handicraft. Departure point for memorable trekking excursions, like the one that reaches the castle of Motta. The discovery of items dating from the Roman period and the discovery of an ingenious system of water canals. evidence that there was a small settlement in the area during the period of colonization by the Romans. The town is mentioned for the first time in a document of the first half of the XIII century. The area was linked to the nobles of Savorgnano, of which one of their representatives, a certain Rodolfo, appears to have agreed with the Count of Gorizia against the Patriarch of Aquileia. This choice led to the loss of the feud, that was ceded to the Colmalisio Family, but several historians do not agree with this explanation. The subsequent history of Povoletto shares the same fate of the other localities of the entire region of Friuli. This town web page has been visited 21,064 times.